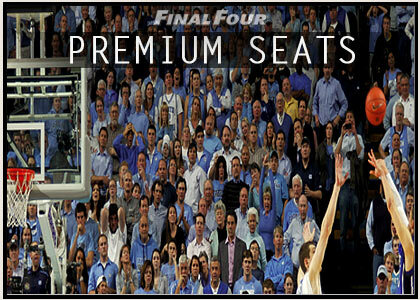 These links are provided for helping you plan your trip to the Atlanta area for this year's Final Four. 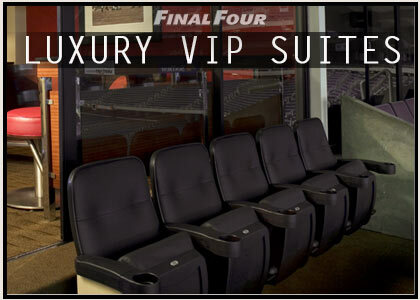 Please contact us for information or questions about booking your Final Four Luxury Box Suites, Game Tickets, or VIP Hotel Packages. Thanks! Please contact us for a great deal on your best ticket options.